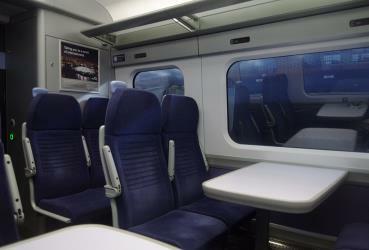 What is the cheapest way to get from Abbey Wood to Longfield? The cheapest way to get from Abbey Wood to Longfield is to drive which costs £2 - £4 and takes 19m. 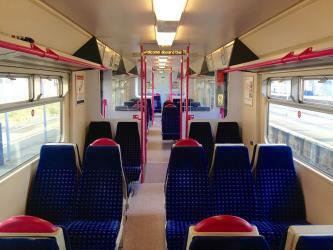 What is the fastest way to get from Abbey Wood to Longfield? The quickest way to get from Abbey Wood to Longfield is to taxi which costs £30 - £40 and takes 19m. Is there a direct bus between Abbey Wood and Longfield? No, there is no direct bus from Abbey Wood to Longfield station. 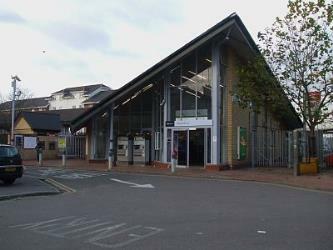 However, there are services departing from Plumstead Cnr Church Manorway and arriving at Longfield, station via Bluewater, Bus Station. The journey, including transfers, takes approximately 1h 42m. 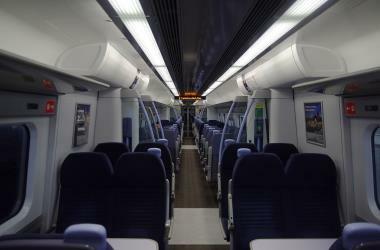 Is there a direct train between Abbey Wood and Longfield? No, there is no direct train from Abbey Wood to Longfield. 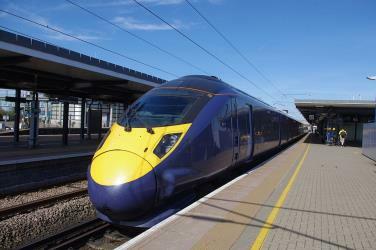 However, there are services departing from Abbey Wood (London) and arriving at Longfield via Rochester. The journey, including transfers, takes approximately 1h 10m. How far is it from Abbey Wood to Longfield? The distance between Abbey Wood and Longfield is 10 miles. The road distance is 12.9 miles. How do I travel from Abbey Wood to Longfield without a car? The best way to get from Abbey Wood to Longfield without a car is to train which takes 1h 10m and costs £14 - £24. How long does it take to get from Abbey Wood to Longfield? 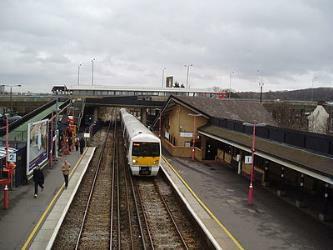 It takes approximately 1h 10m to get from Abbey Wood to Longfield, including transfers. Where do I catch the Abbey Wood to Longfield bus from? Abbey Wood to Longfield bus services, operated by Stagecoach London, depart from Plumstead Cnr Church Manorway station. Where do I catch the Abbey Wood to Longfield train from? 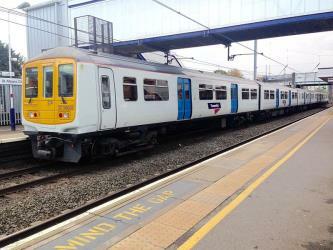 Abbey Wood to Longfield train services, operated by Thameslink, depart from Abbey Wood (London) station. Train or bus from Abbey Wood to Longfield? The best way to get from Abbey Wood to Longfield is to train which takes 1h 10m and costs £14 - £24. Alternatively, you can line 96 bus, which costs and takes 1h 42m. What companies run services between Abbey Wood, Greater London, England and Longfield, England? 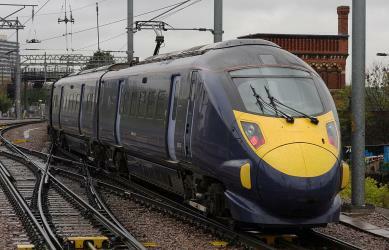 You can take a train from Abbey Wood to Longfield via Rochester in around 1h 10m. Alternatively, Stagecoach London operates a bus from Abbey Wood to Longfield every 15 minutes, and the journey takes 53m. Where does the Abbey Wood to Longfield bus arrive? Abbey Wood to Longfield bus services, operated by Stagecoach London, arrive at Bluewater, Bus Station. Where does the Abbey Wood to Longfield train arrive? 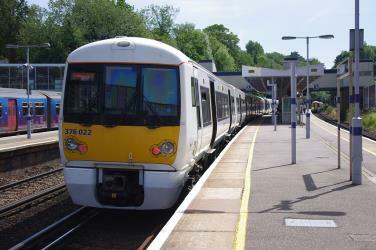 Abbey Wood to Longfield train services, operated by Southeastern, arrive at Longfield station. Can I drive from Abbey Wood to Longfield? Yes, the driving distance between Abbey Wood to Longfield is 13 miles. It takes approximately 19m to drive from Abbey Wood to Longfield. How do I get a train ticket from Abbey Wood to Longfield? 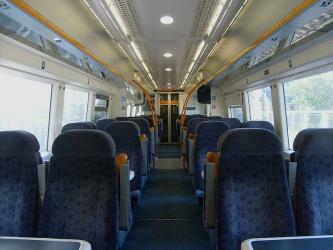 Book your Abbey Wood to Longfield train tickets online with Loco2 and Loco2. Where can I stay near Longfield? There are 526+ hotels available in Longfield. Prices start at £48 per night. Tilbury Fort, also known historically as the Thermitage Bulwark and the West Tilbury Blockhouse, is an artillery fort on the north bank of the River Thames in England. The earliest version of the fort, comprising a small blockhouse with artillery covering the river, was constructed by King Henry VIII to protect London against attack from France as part of his Device programme. It was reinforced during the 1588 Spanish Armada invasion scare, after which it was reinforced with earthwork bastion, and Parliamentary forces used it to help secure the capital during the English Civil War of the 1640s. Following naval raids during the Anglo-Dutch Wars, the fort was enlarged by Sir Bernard de Gomme from 1670 onwards to form a star-shaped defensive work, with angular bastions, water-filled moats and two lines of guns facing onto the river. Hall Place is a stately home in the London Borough of Bexley in south-east London, built in 1537 for Sir John Champneys, a wealthy merchant and former Lord Mayor of London. The house was extended in 1649 by Sir Robert Austen, a merchant from Tenterden in Kent. The house is a Grade I listed building and Scheduled Ancient Monument, and surrounded by a 65-hectare award winning garden. It is situated on the A223, Bourne Road, south of Watling Street (A207) and north of the 'Black Prince' interchange of the A2 Rochester Way and the A220. Rome2rio makes travelling from Abbey Wood to Longfield easy. Rome2rio is a door-to-door travel information and booking engine, helping you get to and from any location in the world. 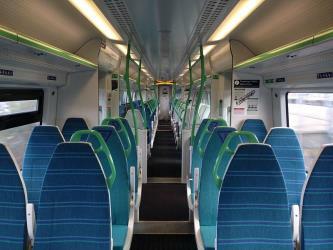 Find all the transport options for your trip from Abbey Wood to Longfield right here. Rome2rio displays up to date schedules, route maps, journey times and estimated fares from relevant transport operators, ensuring you can make an informed decision about which option will suit you best. Rome2rio also offers online bookings for selected operators, making reservations easy and straightforward.